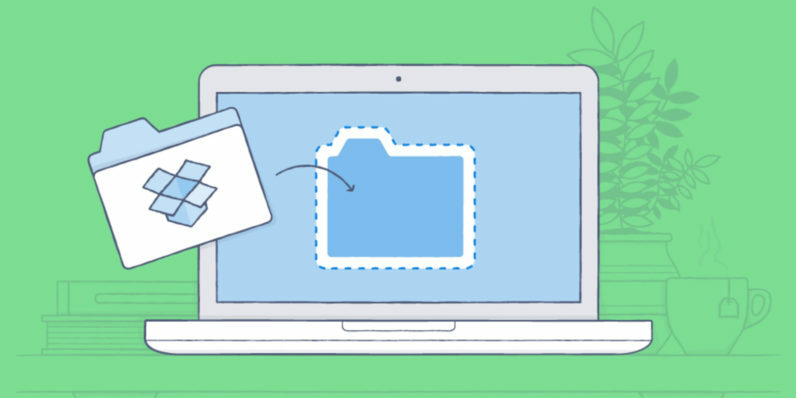 Dropbox is getting a neat update today: You can now download entire folders for offline use. To download a folder, simply find the folder in the Dropbox app, tap the downward arrow to the right of the folder, and then toggle the switch to make it available offline. You’ll then see it listed in an Offline section in the main menu. Any changes you make will then be synced up next time you’re online.